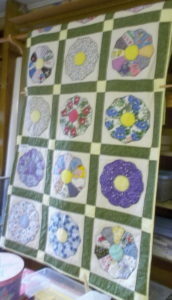 Ladies Aid has a long tradition in the Congregational Church of Bristol. 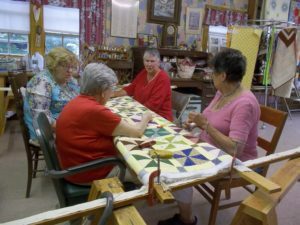 Ladies from the church and the community come together to quilt on Wednesday mornings in the Vestry, located across the street from the church,just beyond the flagpole. 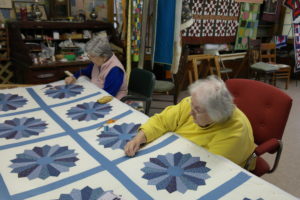 They create quilts for sale, and repair or finish quilts belonging to others. 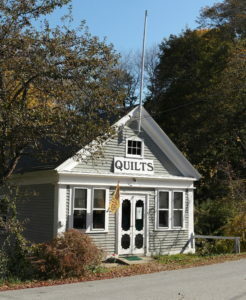 Visitors are always welcome, and they are happy to teach anyone who would like to learn how to quilt. 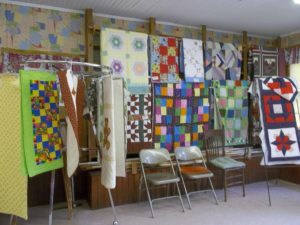 The quilts are sold, raffled, or donated, and the proceeds are used to support local needs such as C.H.I.P. 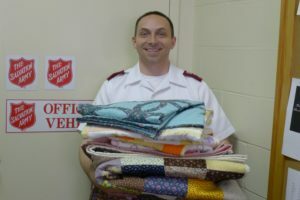 (Community Housing Improvement Project), Lincoln County Animal Shelter, Caring for Kids, Cove’s Edge Charlotte Fund, etc. 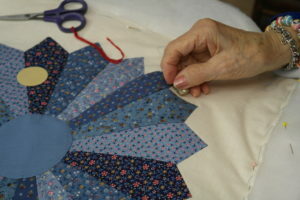 For more information, please contact Ann Baty at 207-529-5702.